My Bank Account is Frozen: What Do I Do Next? One of the most frightening things a creditor can do when you owe money on a debt is to place a freeze on your bank account. Freezes on your bank account prevent you from accessing your own hard earned money, and they happen when a creditor has sued you and has obtained a judgment against you. 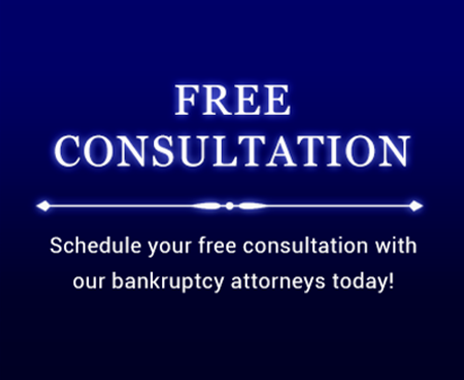 The first thing you need to do when you find out your bank account has been frozen is to contact a qualified bankruptcy attorney as quickly as possible. Often, a creditor will fail to notify a debtor that they are obtaining a judgement against them, and the first time the debtor finds out about the judgment is when they are denied access to their bank account. This is illegal and you have a strong foundation for legal action if this is your case. At the Law Office Of Howard Tagg, we understand how frustrating and disconcerting it is to be denied access to your own bank account. We know that despite even the best intentions to pay, sometimes, there just isn’t enough money. When a creditor freezes your bank account, this can make your financial situation even worse. Our goal is to get you back into your bank account as quickly as possible. Contact us today at (903) 581-9961 to set up an appointment for a consultation to discuss the freeze on your bank account and how we can help you live the debt free life that you and your family deserve.